Profile by Sanford will host its grand opening in Peachtree Corners on January 31st at 6135 Peachtree Pkwy, Suite 200. 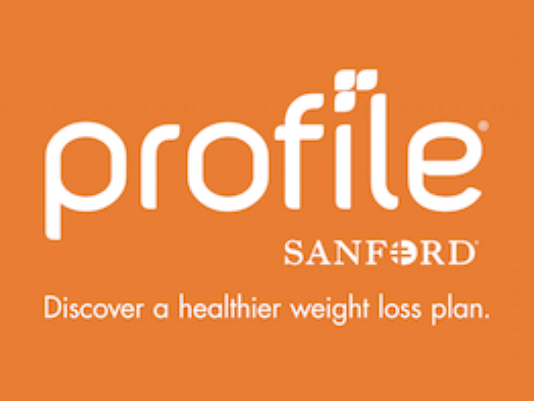 Developed by Sanford Health, Profile is a nutrition, activity and lifestyle coaching service that helps its members achieve healthy weight loss and lasting behavior change. Designed using a body of clinical research, customers learn how to live a healthy lifestyle with the help of certified profile coaches. This is done as members are taught how to choose supportive foods, stay active, and develop healthy habits to manage emotions and stress eating. To celebrate the occasion, the third Atlanta Profile by Sanford location is offering $50 one year memberships to the first 150 people who sign up for the program. At the grand opening event, guests can meet the team and learn more about the Profile plan as well as tour the facility. Attendees also have the opportunity to win prizes, take advantage of the membership discount, and sample Profile food at no charge. Named an Entrepreneur Top New Franchise in 2017 and 2018, the Profile by Sanford program combines activity with nutrition to establish a long-lasting lifestyle change. Physicians and researchers at Sanford Health, one of the largest integrated health systems in the nation, designed Profile by Sanford with a simple, effective and sustainable approach to healthy lifestyle change. The program’s results-oriented approach has driven the company’s growth. Profile currently has 178 locations, and has franchise commitments to add more than 400 more locations across the country. For interviews, complimentary media or blogger memberships or additional information, please contact Lorrie Dixson Griggs of Eskimo Advertising at lorrie@eskimoadvertising.com. For more information, visit www.profileplan.com/peachtree-corners.